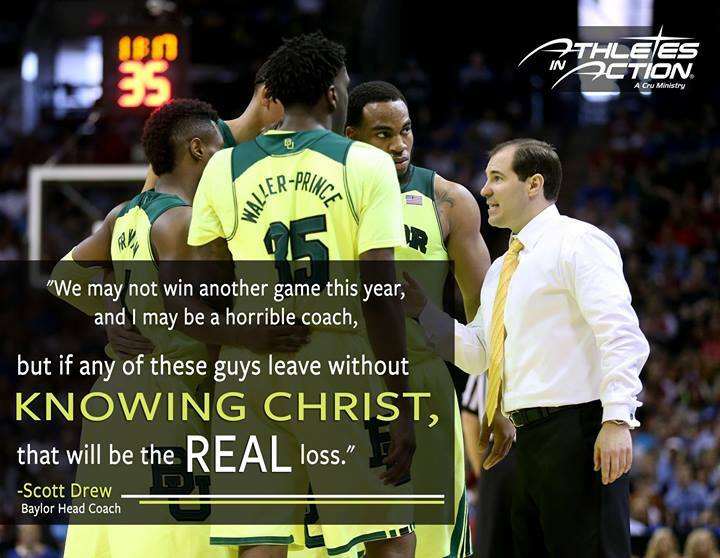 Catch more at “Baylor’s ‘extraordinary’ season has left lives changed” or see another story at “Scott Drew and Baylor best-kept secret left in NCAA Tournament”. 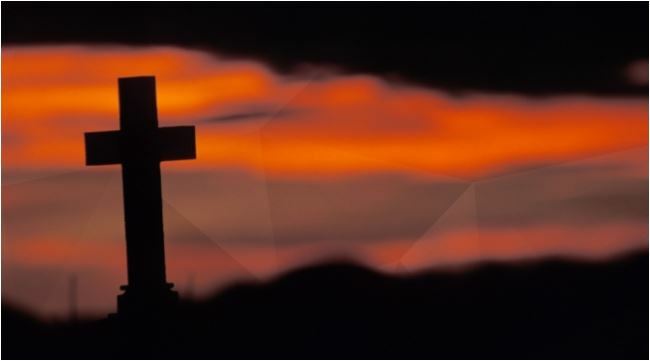 Please review our prayer page and support needs and lift up our ministry to the Lord. Click the following: April 2014 to print a hard copy newsletter. « It’s all about showing up!